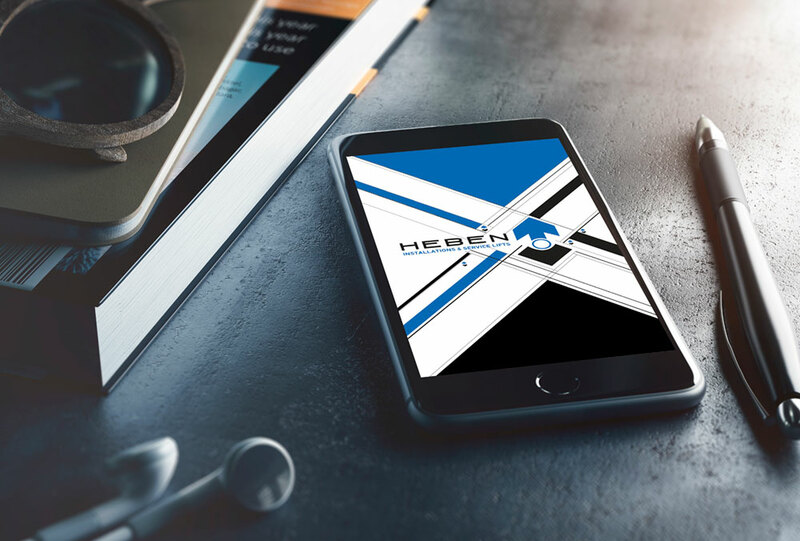 A few words about corporate ID… while corporate identity was developed in the early 20th century, it was during the 1960s and 70s that it began to become a necessity for all corporations. The industrial revolution made way for a new generation of corporations across the world and they adopted varying approaches to presenting their brand identities. Not only logos were developed but brand standards became a part of the daily life of employees and described, down to the most minute detail, how the company was to present itself to the public. I offer very competitive pricing and can tailor your project to suit your budget. 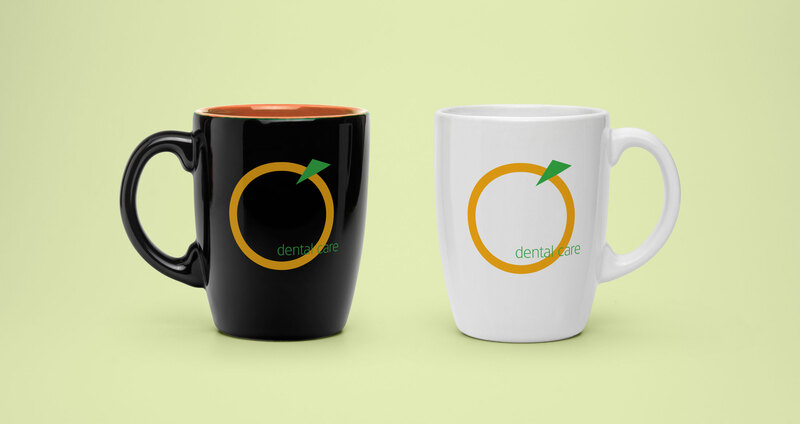 Just to have it in mind, brand identities can be done well, or not, and the success of the company often depends on the effectiveness of the visual materials that represent it. If you would like to discuss your project with me, send me an email. I’m looking forward to discuss your new project! Heben Lifts company was found in 2006 in Athens. It is run by experienced and licensed technicians that can respond to every need and demand their clients might have. 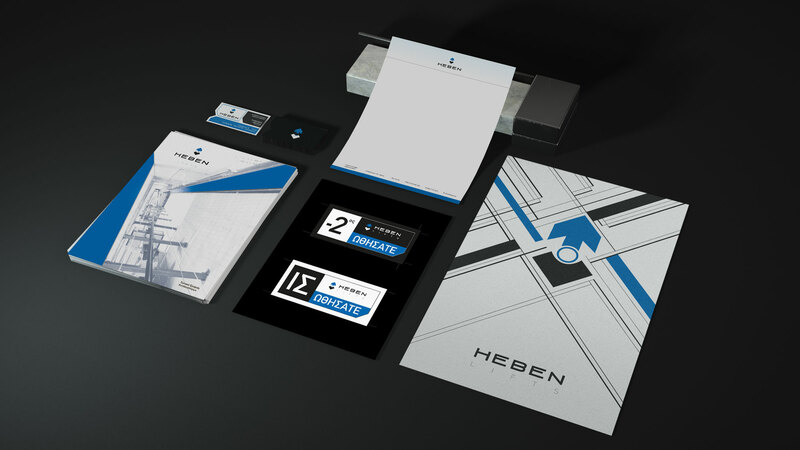 After Heben Lifts one of my favorite corporate ID designs is for Hotel Makers, back in 2010. Hotel Makers is a cutting-edge, energetic company of hotel renovation specialists. They help hotel owners and operators plan, manage and execute guestroom and public area renovations smarter and better. Fresh ideas, current technologies and systems, and inventive problem solving, Hotel-makers is on a mission to create a new standard for quality and service in the hotel renovation industry. After we studied HM’s work, Ι recommended to choose colors from a Baroque’s palette, warm earth-tones. 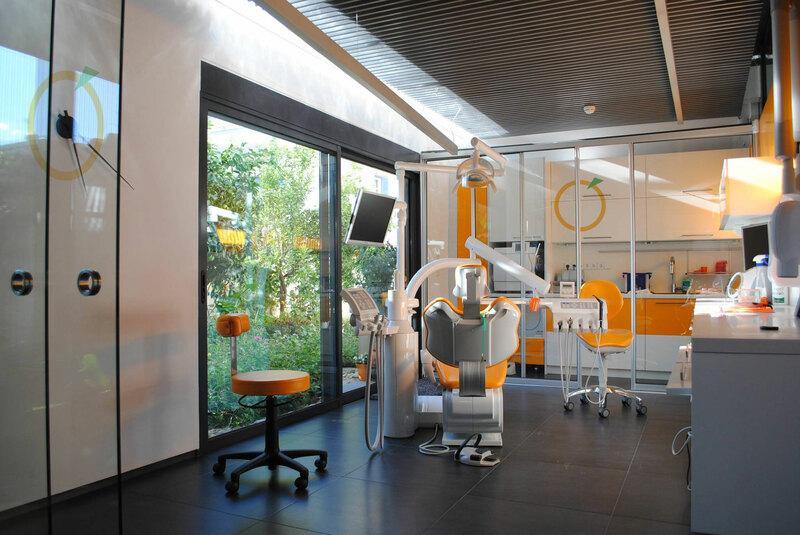 Orange Dental Care is a dental clinic located in Sparta, Greece. They came to me with an idea in their mind, with a draft to be precise. 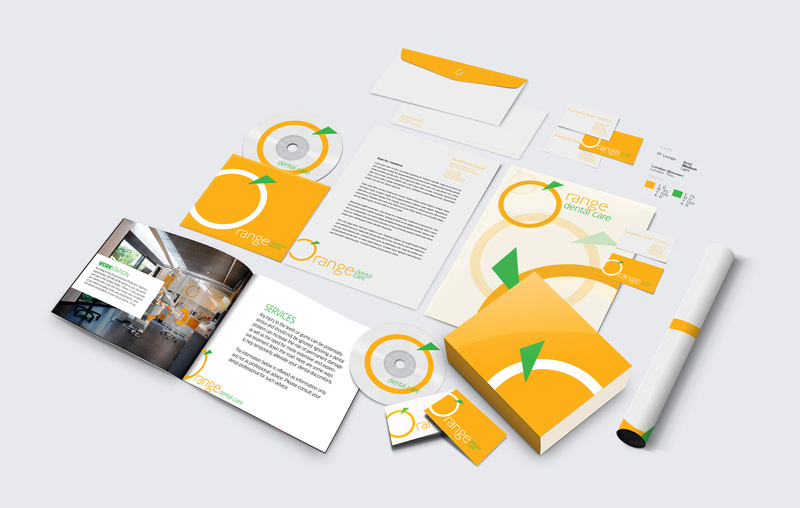 After some brainstorming we decided to go with orange as the main color which is their favorite and a main element, a circle. The collaboration went smooth, very easy going people to work with.